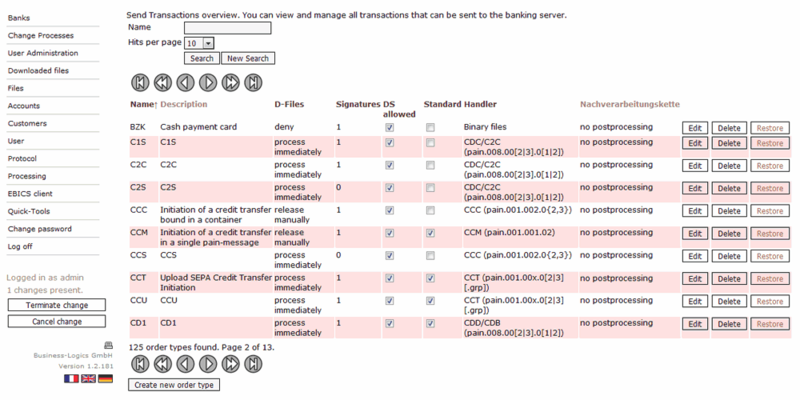 The core of corporate banking, the EBICS server, must above all else be reliable. And flexible, so that one system can cover everything. Clearly and quickly, even if several hundred transfers turn up at the same time. Maybe you’re thinking that this doesn't exist. But it does: our masterpiece! Not all EBICS are the same. 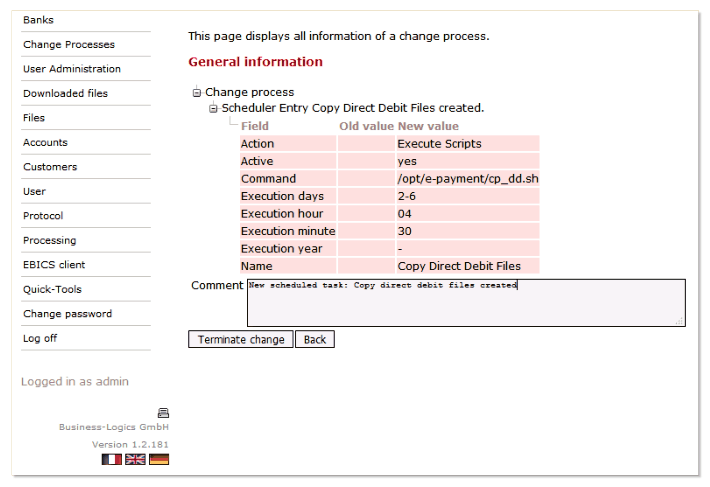 In addition to the EBICS specification for Germany, there is also a standard for France and another variant for Switzerland. 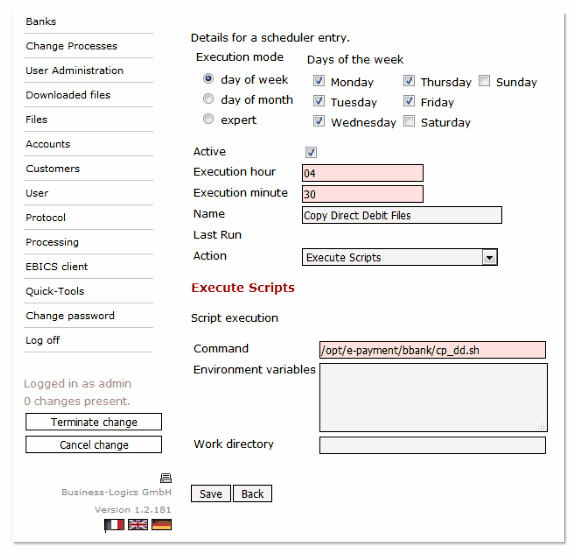 Banks connecting customers in several countries via EBICS, have to access several servers. 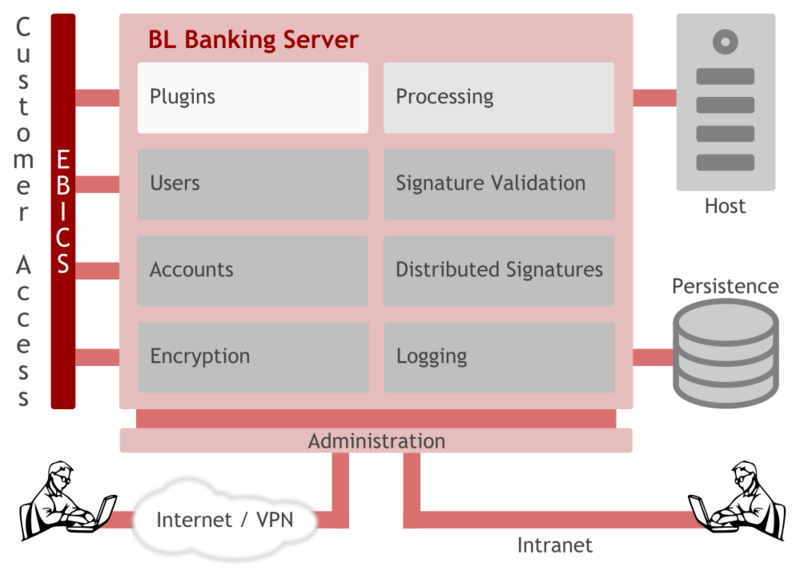 Or they use the BL Banking Server because it handles all of the EBICS standards. IT was not invented with the banking server. So it goes without saying that a banking server can be integrated easily into existing environments. This starts with the operating system, covers the database and ends with the option of transferring data from third-party systems. Good software design is seen by the results. This is why performance is considered a function of our products from the very start. If your customers cannot submit payments or collect statements because the system is overloaded, the most beautiful glossy brochure means absolutely nothing. What counts is simply permanent stability no matter the load. No matter whether all of the customers handle their payments at the same time during peak periods or several gigabytes of payments arrive, the system is not affected. 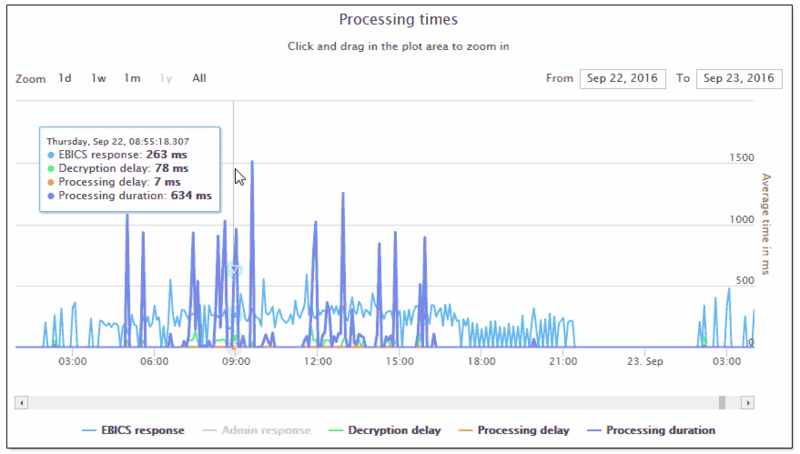 By the way: system administrators benefit from the integrated statistics module to view all major performance details right away in the server UI. The usage of complicated tools for performance analysis becomes obsolete. The standards for EBICS mainly define the communication and data formats. Everything else is handled by the flexible processing machine of the server. 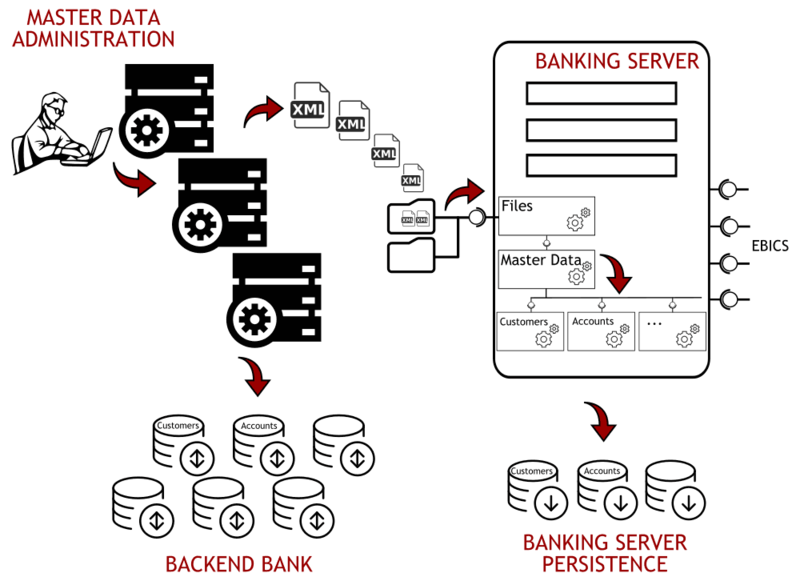 The tasks of a banking server are enormously multifaceted. In addition to pure payment transactions, files must be read into the system, statements distributed, files converted and provided to the customers, to name just a few examples. For this purpose, there are already ready solutions which are directly available in the product. There are separate interfaces for customer-specific expansions. These permit customised solutions as if they were part of the system from the very start. On the one hand, a bank server must be able to do a whole lot more, and on the other hand, the Internet can tell many stories. So our experts are available to advise you on any questions about the product and provide our flexible licence model. We offer all interested parties above all the opportunity to be convinced of the performance of the system using a test installation.